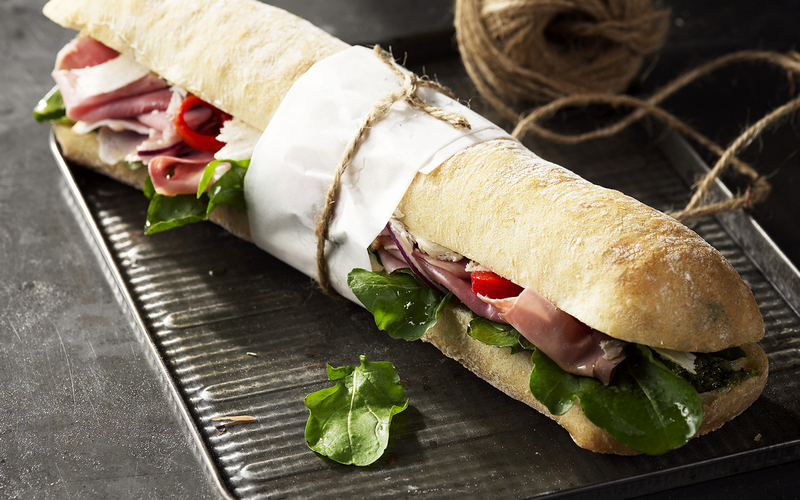 Tender Love & Care re-packaged and ready for delivery. 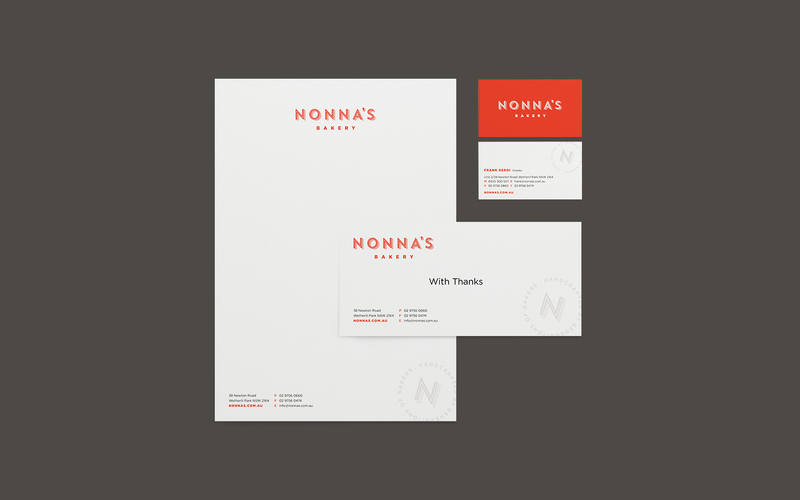 Every Nonna (grandmother) has their place firmly reserved at the top of the family hierarchy. 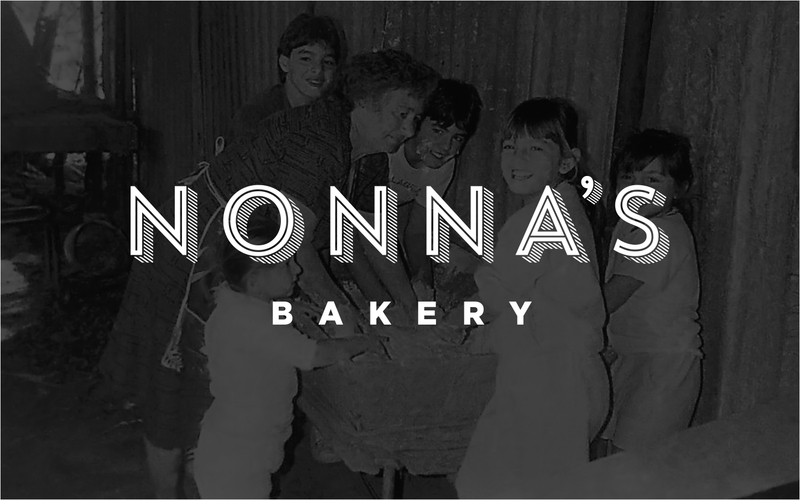 Filled with loving care, wisdom, loyalty and a lifetime of delicious recipes–Nonna’s Bakery was ready to offer that warm sense of familiar comfort to anyone who indulged in their products. 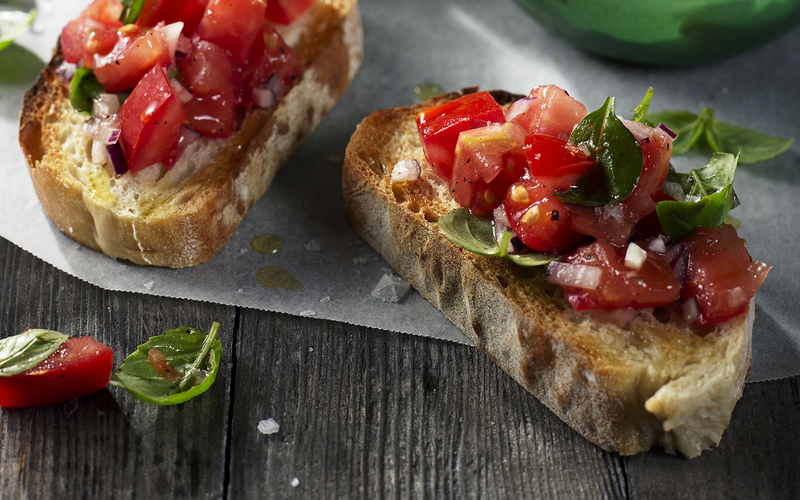 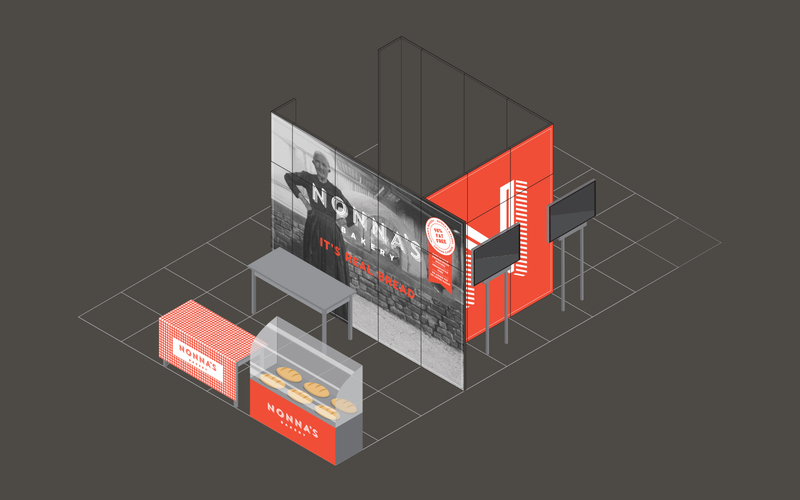 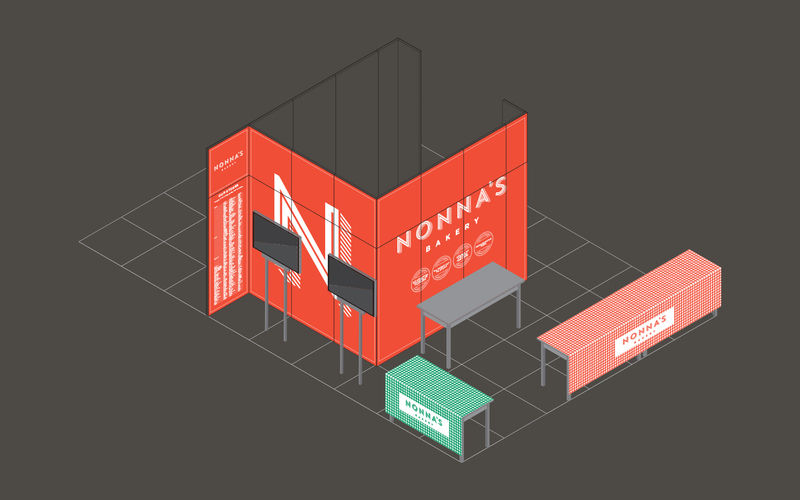 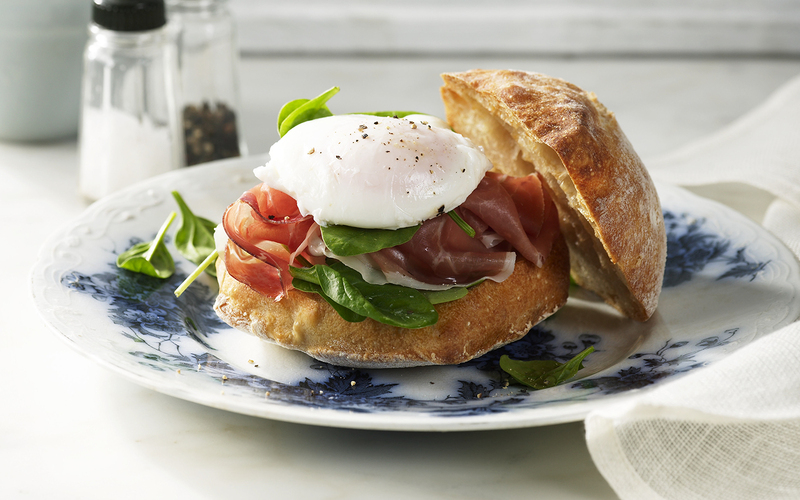 Nonna’s Bakery wanted to increase its reach in a modern world. 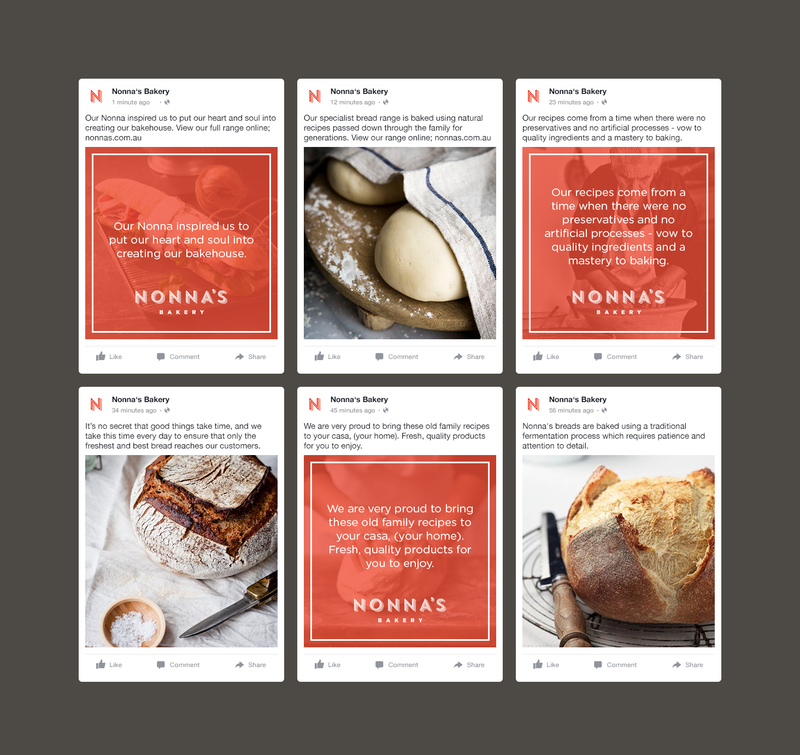 While traditional core values are at the heart of their service, they needed some help in spreading these values and encouraging new business connections to help put their freshly-baked goods on display. 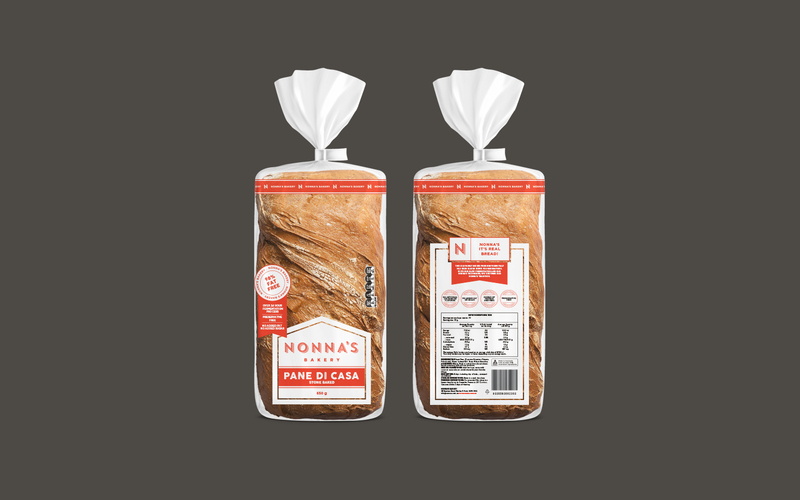 This would require a nuanced rebrand, some experimental marketing, and an all-around new value proposition to those who previously just wanted an average loaf of bread. 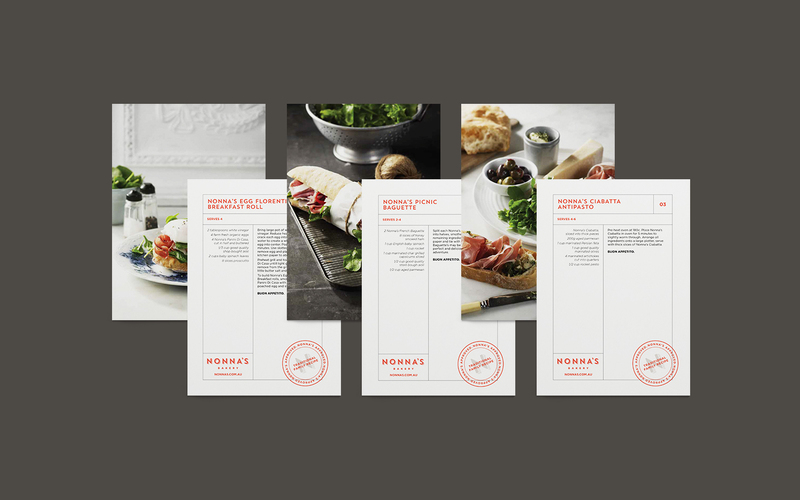 If Tender Love and Care ever had a place in the rebrand process: this was it. 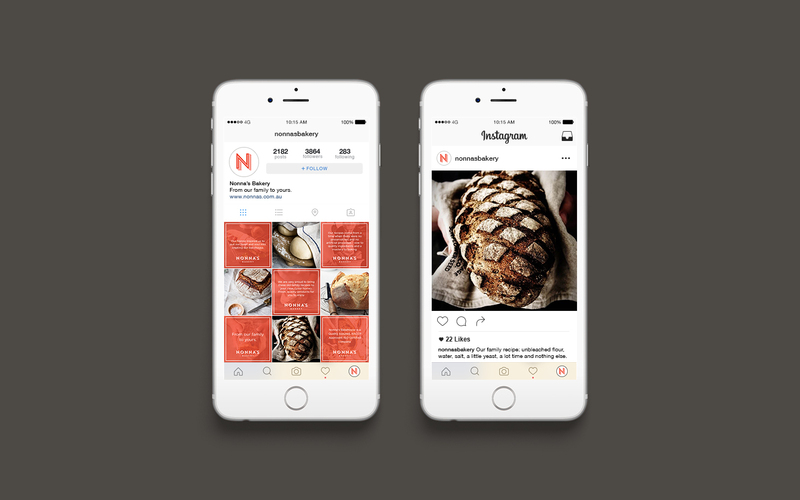 Differentiating two loaves of bread might sound like a painful task, but Nonna’s Bakery had something we could work with. 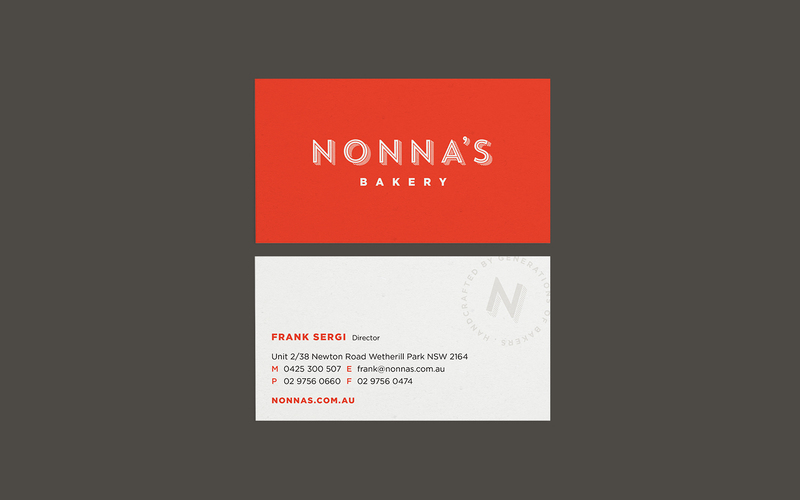 By endorsing a strong history of traditional values, triggering that sense of familiarity and nostalgia, and allowing the image of everyone’s Nonna to come swiftly to mind; creating a strong brand experience was really about reminding people of the deeper values they each hold at heart. 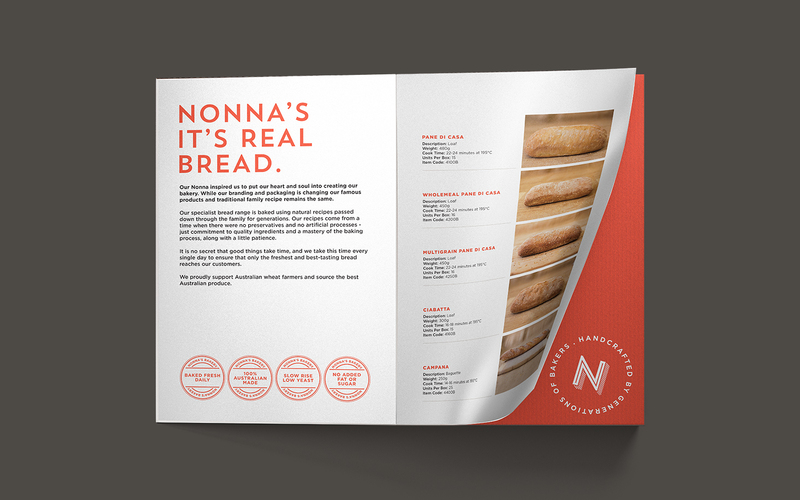 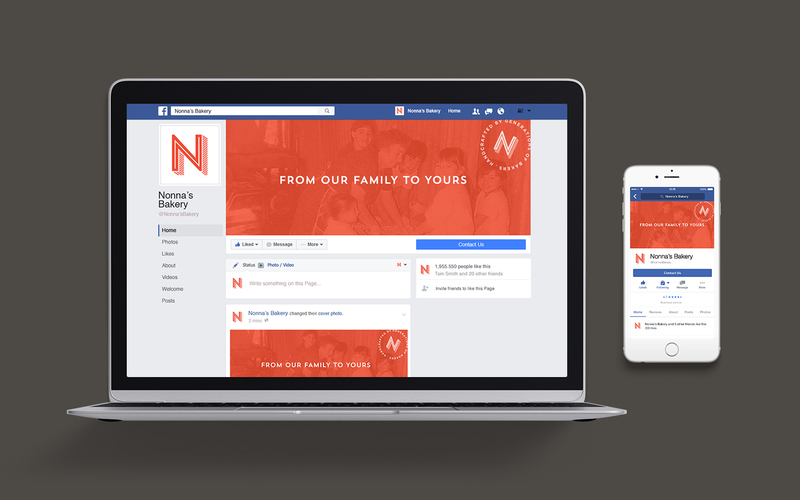 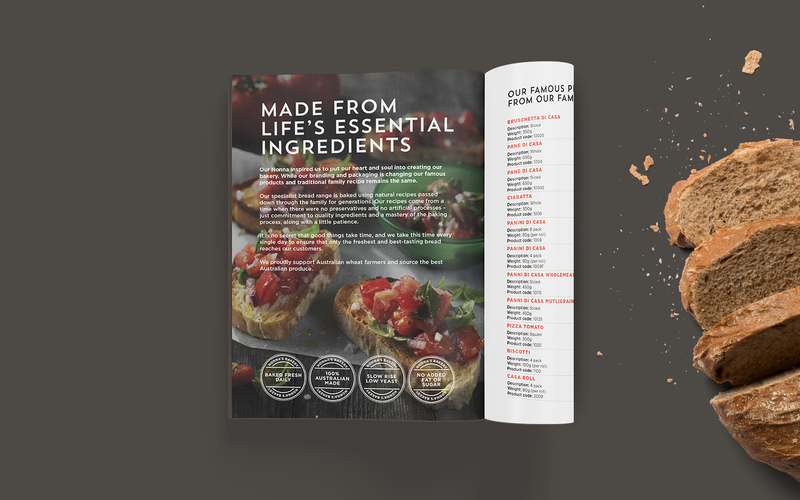 We were able to help Nonna’s Bakery generate more business, redesign the brochure, recipe card and products list, while also helping them to extend their products and services.